The Fixed Gear World: Castelli 1, 2, 3 Radiation Jacket via ProBikeKit. Product review. Some time ago began the winter, so it's time to bundle up when we go out for a ride with the bike.So today we bring you a new product review, one of the star products of the prestigious brand Castelli. 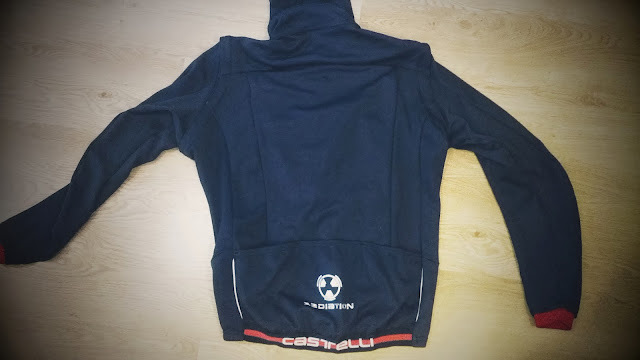 This is amazing Castelli 1, 2, 3 Radiation Jacket which has provided us Probikekit online store. 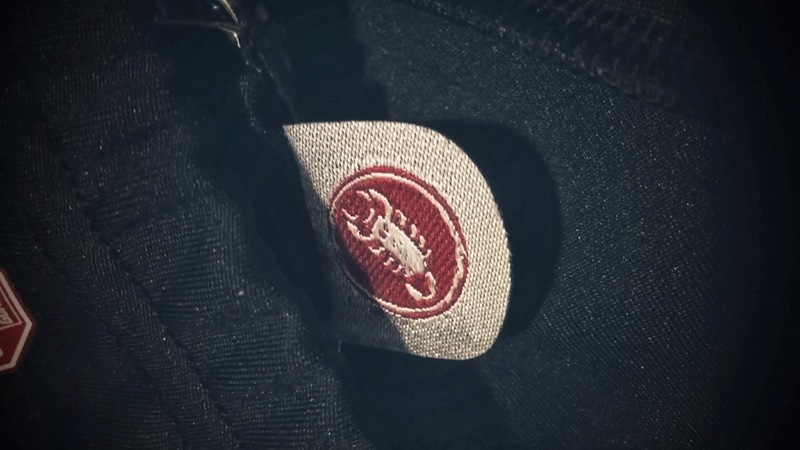 In this post we show you the most relevant features of this winter jacket and show you a video and pictures. 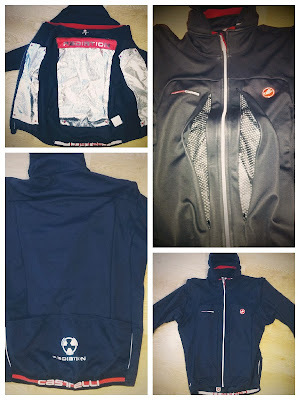 The Castelli Radiation 1-2-3 Jacket is a rare winter jacket that is more than the sum of its parts. This three-season jacket sits comfortably against the body thanks to Windstopper X-Lite fabric, which is lightweight, has minimal bulk and has unprecedented stretch to move with you like never before. Most importantly, the zip-in Radiation inserts allow this jacket to adapt to a broad range of weather conditions.You can have three-season comfort with one jacket, from mild 15 degree to ice-cold and windy -5 degrees days. We tested the jacket a sunny but windy day and 7 degrees Celsius. To do this, we have gone a distance of 10 km for a route that combined city and country, so we could tell the sensations in both types of places. 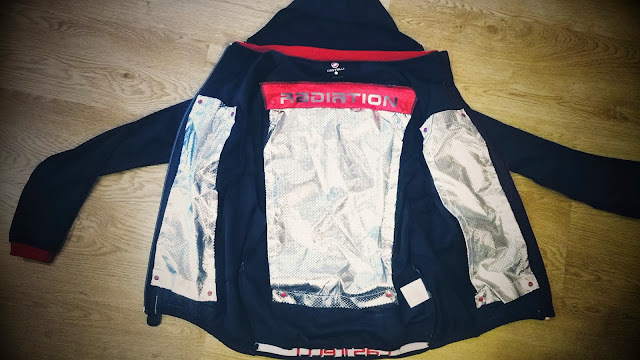 As you can see from the pictures, I'm not a "slim" guy ... size we have used is the XL, so the jacket is fitted for my "slim" body, although this has not been a problem and the jacket fits perfectly and comfortably in the shape of your body. 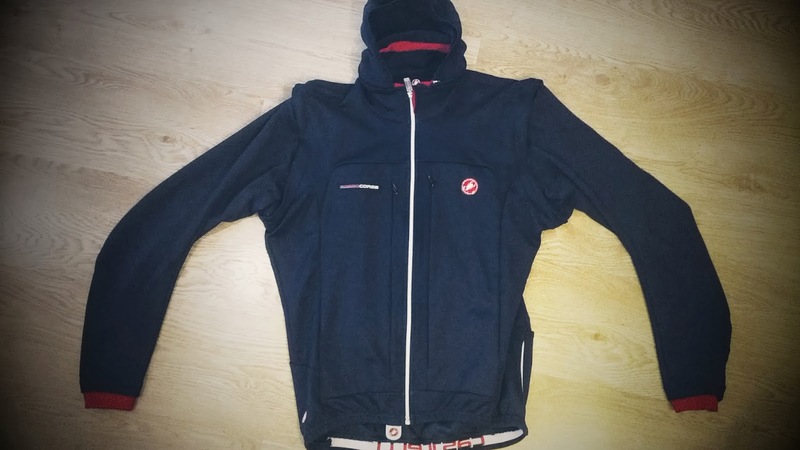 The truth is that the finished jacket are high quality, and yes, I know, is a jacket with a slightly higher price, but we think that the Castelli's products are of the highest quality we can find in the market. 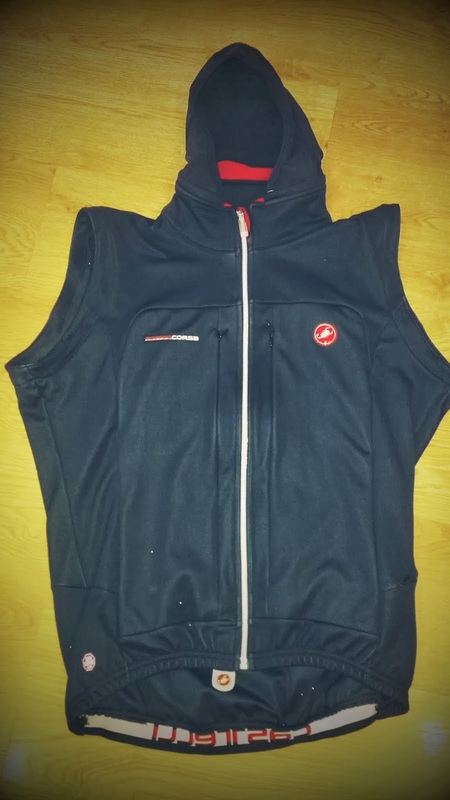 During our route got along just a T-shirt and the Castelli jacket, we have not removed the hat and sleeves, it has not been necessary. And the feelings have been surprising, no cold! The snap-in inserts Radiation cause heat your body does not go outside and keeps you warm. 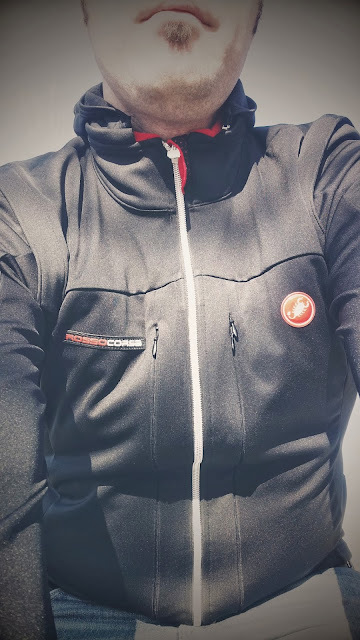 The combination of Wind Stopper fabric and Radiation snap-in is one of the best combinations to keep you warm throughout the route. As you can see in the video and in the photo above, remove the snap-in Radiation parts is simple. 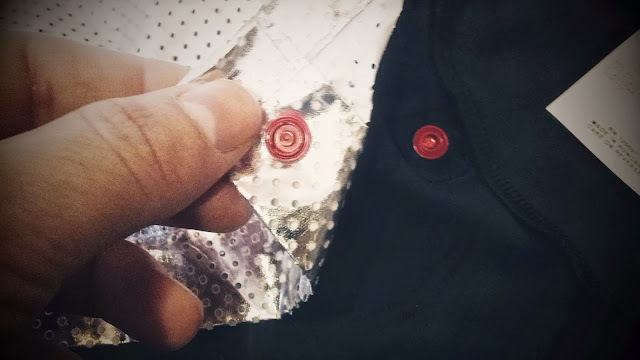 Also, if you get hot you can open the two chest zippers to allow fresh air to enter smoothly. 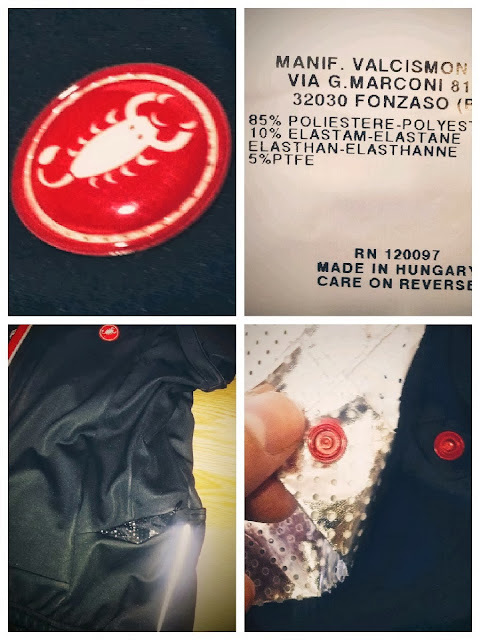 Castelli Radiation Jacket is a garment with a high price, but you will get what you pay for, remember! It is important that you make sure your size before buying, these clothes are usually tight. 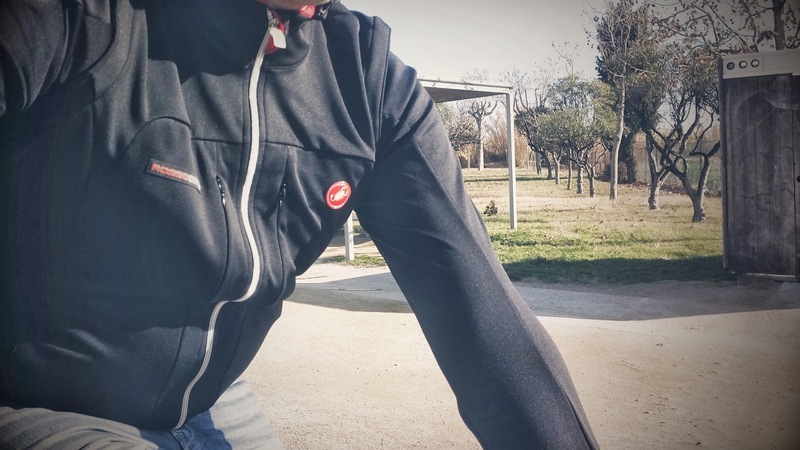 Castelli Radiation Jacket is a good choice if you want a winter jacket to go around city (perfect for bike messengers) or on the road, its design is suitable for both cases. If you are interested for this cycling brand or other products for cycling, you can visit ProBikeKit, they have a lot! 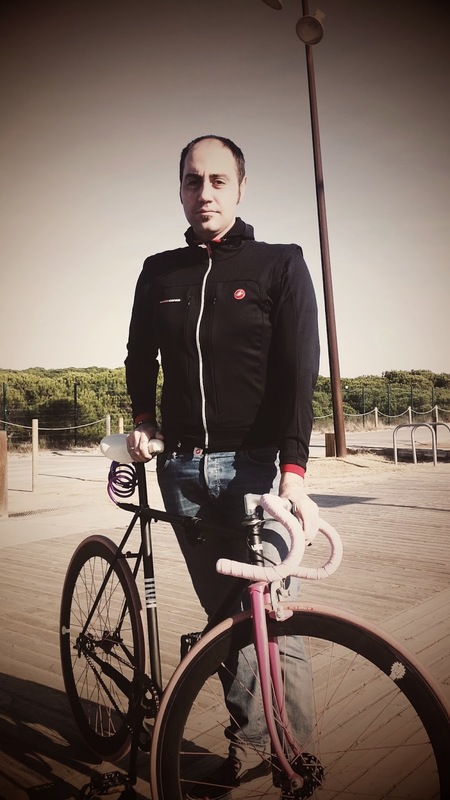 We want to thank ProBikeKit the opportunity to test this amazing jacket. They are in the process of launching our Spanish website. Castelli traces its roots back to 1876 and a fine tailor, Vittore Gianni, in the heart of Milan. Through the years, Vittore Gianni clothed AC Milan, Juventus, and the Milan Ballet. 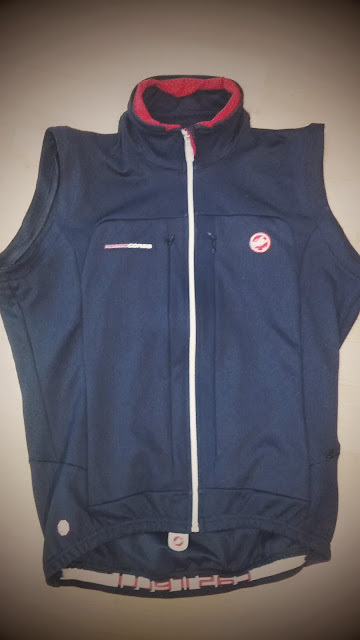 The first cycling clothing was made in the 1910s for the five-time Giro champion Alfredo Binda. Maurizio Castelli was born in 1948, and grew up following the races of Fausto Coppi, a close friend with Maurizio’s father who was then owner of Vittore Gianni. Coppi always wore Vittore Gianni clothing, including the first silk skin suits designed for Fausto’s time trials. That famous photo of Coppi and Bartali sharing a water bottle while climbing the Col d’Izoard? Yep, both are wearing our jerseys. After a brief but promising cycling career, Maurizio created his eponymous brand in 1974 and a series of firsts would follow: the first Lycra shorts used in racing and sold to the public, the first colored shorts, the first sublimation printed jerseys, the first synthetic winter clothing, the first use of windproof membranes, the first hydrophilic fabric treatments, the first anatomic seatpad, the lightest jersey ever produced, and the most aerodynamic jersey ever produced. Maurizio’s vision was to be at the forefront of technology, performance and design. Maurizio Castelli died in 1995 while cycling up the Cipressa climb, the next-to-last hill in the Milano-San Remo course.